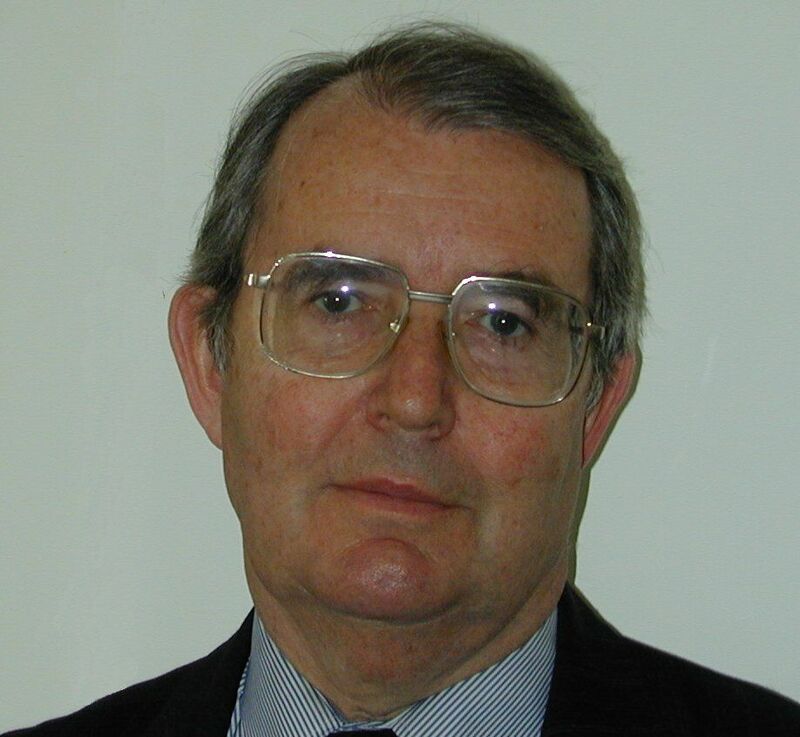 Mr Anthony Cheesman delivered his Semon Lecture on the 5th of November 1999 at the Royal Society of Medicine, in the Barnes and West Halls. Throughout his lecture, he explored the management of paranasal sinus tumours and how the recent use of craniofacial resection and salvage techniques has been highly effective. The advent of new imaging techniques has also made it possible for ENT surgeons to carry out these procedures without the need for neurosurgical involvement. Mr Anthony D Cheesman was born in 1939 in England. During his career, he has spent many periods working and teaching abroad, in countries as diverse as Jamaica and Switzerland. Cheesman did a lot of work in conjunction with neurologists and neurosurgeons at the National Hospital for Neurology and Neurosurgery, Queens Square, looking at the removal of acoustic neuromas and surgical removement of jugular paragangliomas. His work there resulted in the first multidisciplinary Skull Base unit in the United Kingdom. As a credit to his reputation within the field of skull base surgery, he has lectured internationally and was also elected as President of the British Skull Base Society. Next Next post: Beauty, Form or Function?